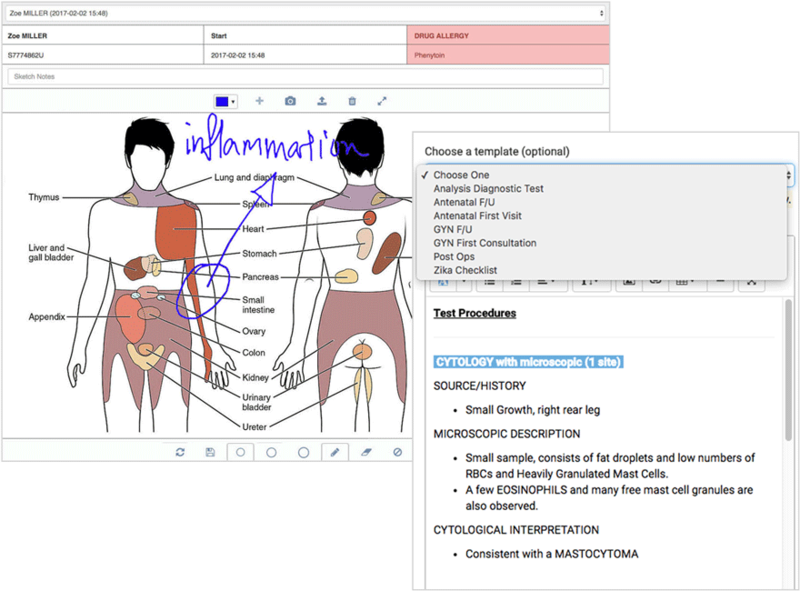 Handwrite notes, take pictures, and draw on diagrams with VitalOne’s sketch feature. Categorise them any way you like. Quick-create case notes, medical forms, and other data entry with templates. We can convert your existing forms into digital entries. Get faster consults by reinventing your consultation flow with personalised fields or digital tools. 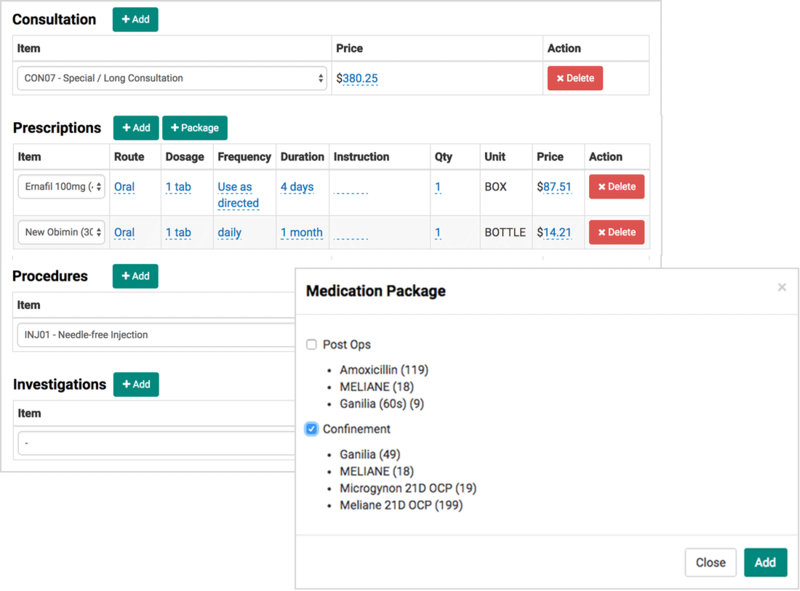 Prescribe easily with drop-down menus and groups of commonly prescribed medications. Select all billable items in one page. You can give discounts, change prices, or add new items at the last minute. Let patients pay with multiple payment methods, and any outstanding payments are tracked for you. Say goodbye to paper and hello to the easily searchable patient card. We partner with selected labs to bring lab reports straight into patient files. Arrange and categorise patient information any way you like. VITALONE provides an all-in-one clinic management suite and custom-made softwares for clinics. We help save time, provide security, and maximise potentials.